Finance Minister Tito Mboweni delivered his 2019 Budget Speech on the 20th of February, announcing a wave of belt-tightening that will affect South Africans across the board. While the Budget doesn’t offer too many incentives to South Africans who are thinking of investing in residential property, the newly-announced pilot programme for first-time home buyers may give us reason to be optimistic. 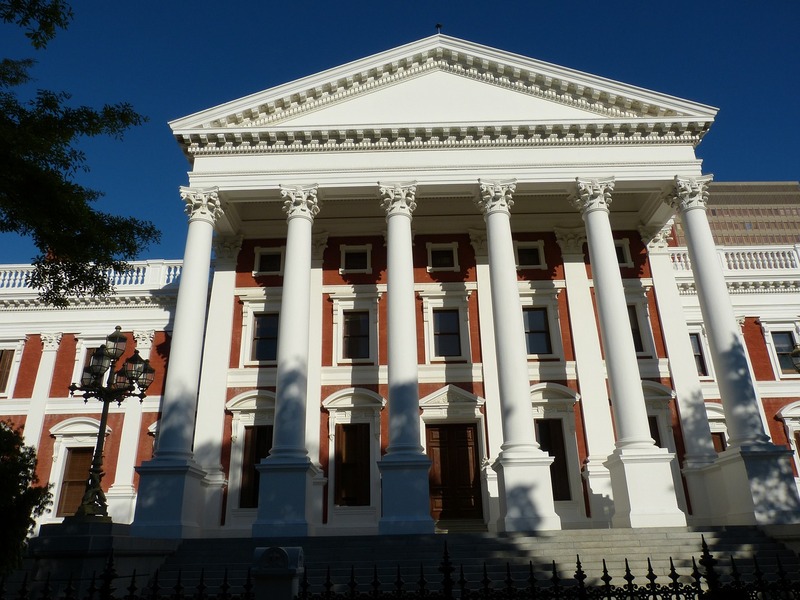 Here are some highlights from the 2019 Budget Speech that will have an impact on property - especially Cape realty - this year. With government finances stretched and expenses related to Eskom’s restructuring and national healthcare looming large, the Minister had almost no tax relief to offer South Africans this year. As part of President Ramaphosa’s efforts to steady the governmental ship after the Zuma years, the budget emphasised tax collection while offering fewer tax cuts and other incentives compared to previous budgets. With a slow-growing economy and renewed worries over Eskom, it’s easy to see this year’s Budget in a gloomy light - but there is hope for the property market. A stable economy is key to the success of all sectors, including the property market - and stability is the aim of this year’s budget. A reliable electricity supply, coupled with solid growth, should ensure that SA’s economy starts to perform better in years to come. For the property market, this would mean buyers with the cash and confidence to invest in homes for the long run. In addition, Minister Mboweni’s newly-announced “Help to Buy” pilot programme to assist first-time property buyers to enter the market is a clear good-news signal. R950 million will be rolled out over the next three years to meet the gap for those who don’t earn enough to apply for a home loan, yet who earn too much to be eligible for subsidised housing. A further positive message in the 2019 Budget is the ANC government’s commitment to private property rights and the encouragement of property ownership. As the debate over land reform continues to rage, South Africans and foreign investors alike have been looking for proof that the government plans to protect property ownership rights. This year’s Budget Speech was the clearest sign yet that the government intends to manage the land issue with care, while maintaining investor confidence. If you’re feeling confident about our country’s future, now could be the best time to invest in residential property in the Cape.  Contact the Cape Realty team today to view our portfolio.